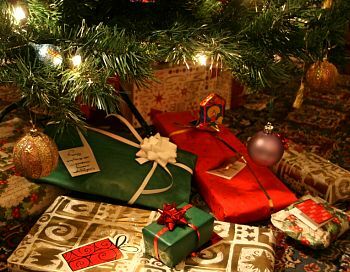 Boxing Day is traditionally a day following Christmas Day when wealthy people in the United Kingdom would give a box containing a gift to their servants. 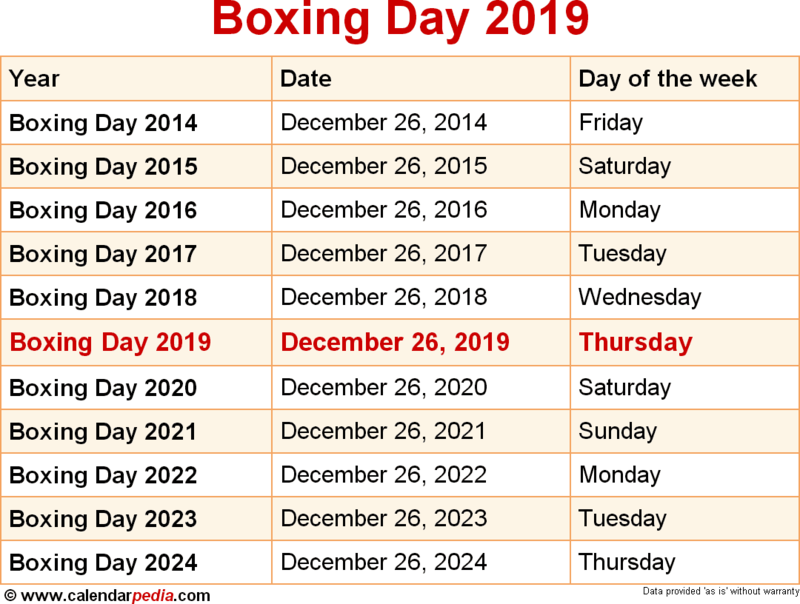 Today, Boxing Day is better known as a bank or public holiday that occurs on December 26, or the first or second weekday after Christmas Day, depending on national or regional laws. It is observed in the United Kingdom, Australia, Canada, New Zealand, and some other Commonwealth nations. In South Africa, Boxing Day was renamed Day of Goodwill in 1994. It is also recognized as St. Stephen's Day in many European Countries. In the Netherlands, Latvia, Lithuania, Austria, Germany, Scandinavia and Poland, December 26 is celebrated as the Second Christmas Day. 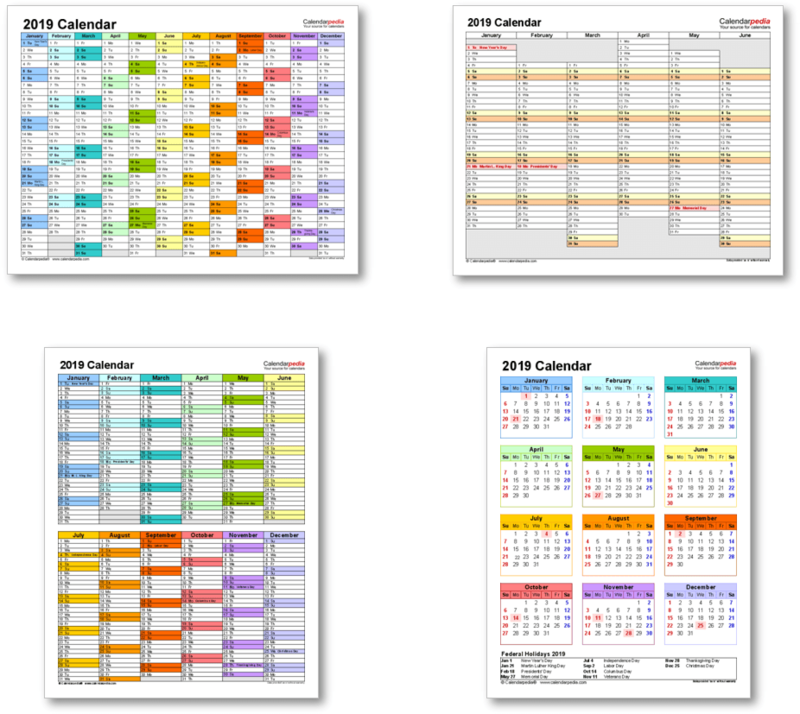 When is Boxing Day 2020? The next occurrence of Boxing Day is marked in red.